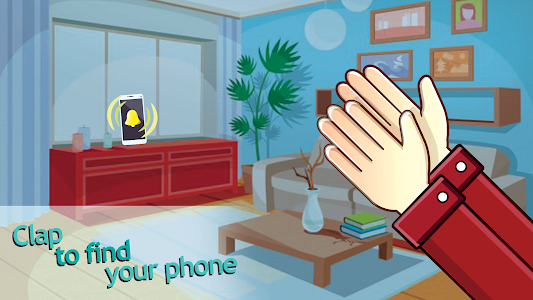 If you don't know where is your mobile phone - clap your hands loudly! 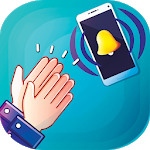 When this app detects sound of clapping it turns on the loud alarm, so you will easy find lost mobile phone. 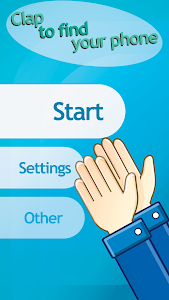 Use your hands to clap loudly when you lost your Android! 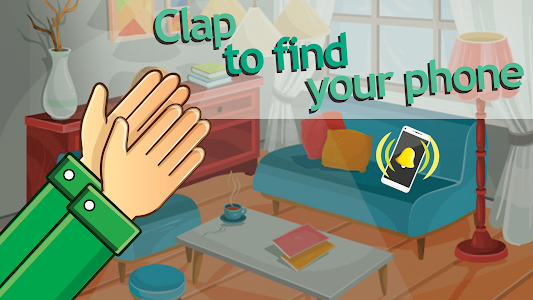 How clap phone finder works? 3. Our service will detect sound of clapping and turn on the alarm - vibrations, sounds and flashlight! This will help you in finding your phone. Similar to "Clap For Finding Phone"